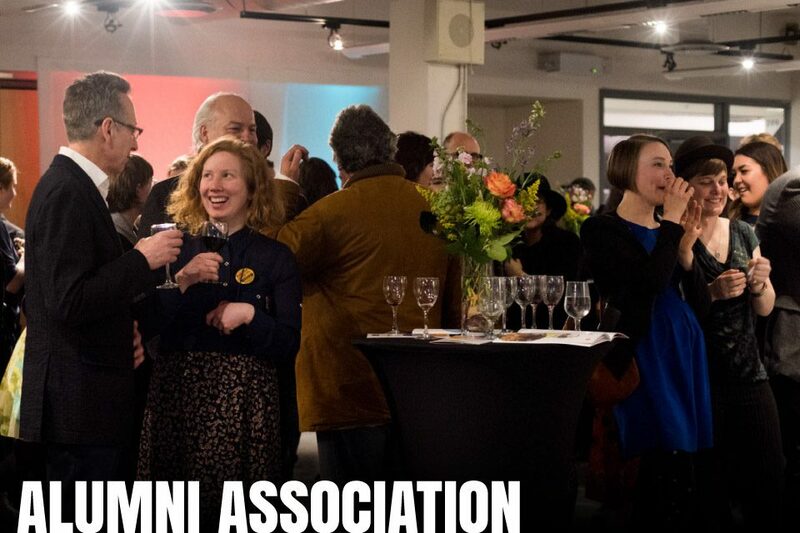 The NSCAD Alumni Association is a link between the university, its graduates, and the visual arts community. The association is committed to promoting the excellence and prestige of NSCAD by supporting programs and academic objectives. 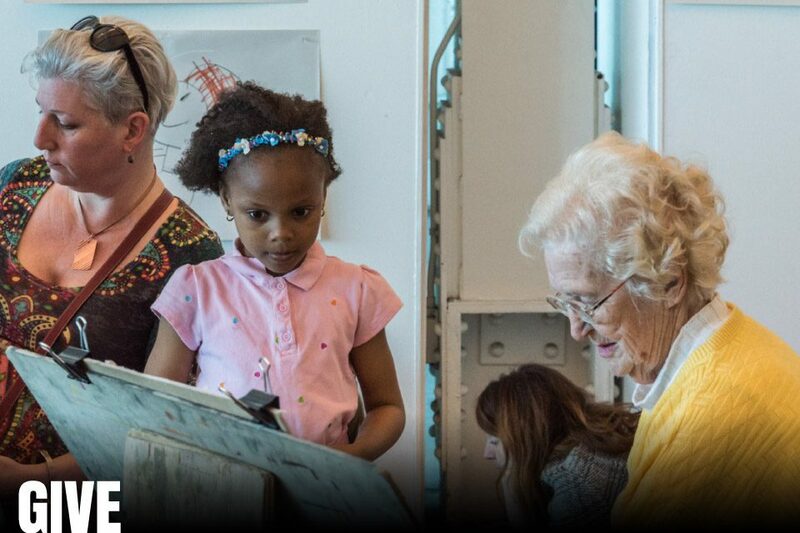 Gifts to NSCAD support the next generation of creative thinkers. They help provide financial support to students through bursaries and scholarships, maintain and improve facilities, and keep up to date with specialized equipment. 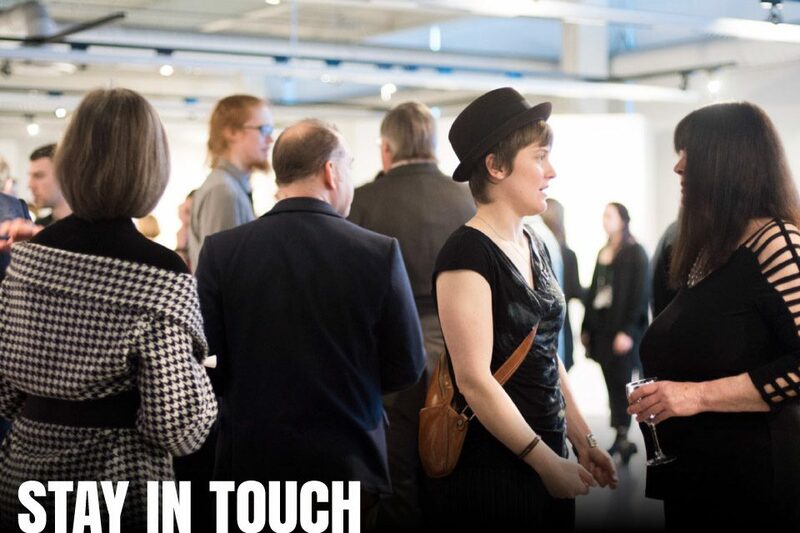 Alumni play an important role in recruiting talented students to NSCAD by exemplifying the impact that the NSCAD experience has made on their life. 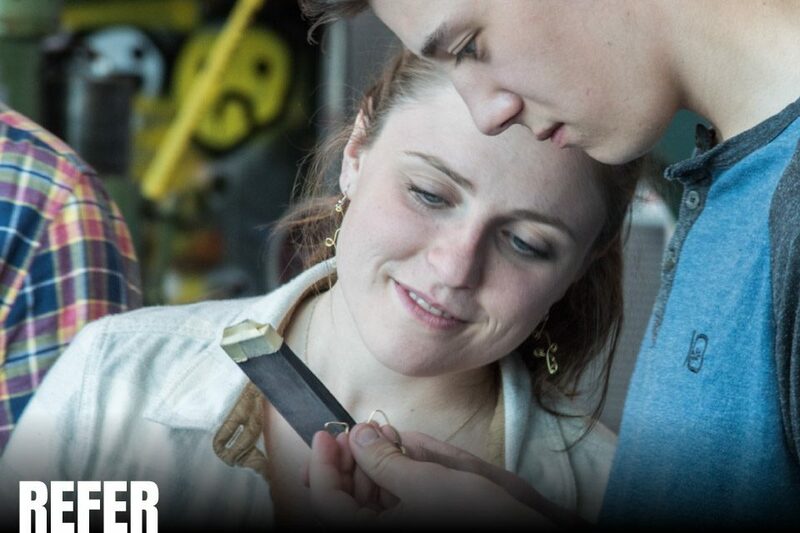 Show your NSCAD pride by referring a talented student to the university. The Student Referral Program is easy and convenient: simply provide our admissions staff with the basic contact information using the referral form provided below and we’ll take it from there. Admissions staff will follow up with the student you’ve referred and provide them with information on applying, submitting a portfolio, or transferring from another institution. We thank you for helping us attract the brightest and most talented students to our school. Haven’t heard from us in a while? Update your contact information to help us stay in touch with you.